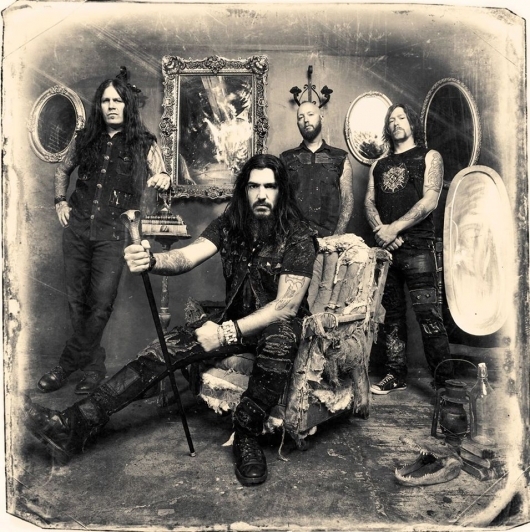 Still no word on a release date, but at least Machine Head has finally given us the title and artwork for their highly anticipated new album. The follow-up to their 2011 monster hit Unto The Locust is to be titled Bloodstone and Diamonds. The album will be the first to feature new bassist Jared MacEachern. 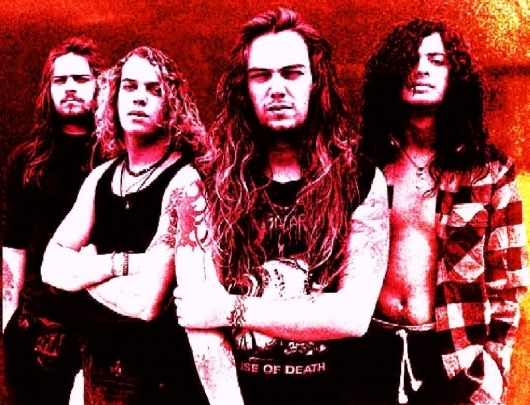 The band split very publicly and acrimoniously with founding bassist Adam Duce and have been embroiled in a nasty lawsuit with him that was recently settled out of court on undisclosed terms. 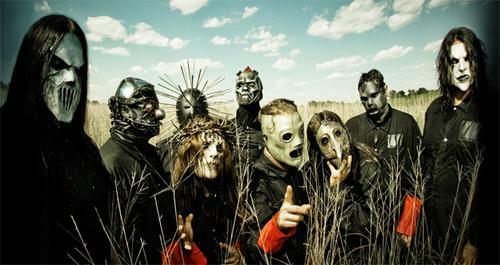 Slipknot has just premiered the song “The Negative One,” the first single from their highly anticipated and as yet untitled fifth album. The song can only be unlocked by registering at the band’s official site. The track is super heavy and in the vein of Iowa or Volume 3: The Subliminal Verses. Plus, we finally know what the cryptic phrases that the band have been teasing refer to: “The Prescient/The Nascent/The Quotient/The Cystic/Symbolic/Condition/Egregious/Replete With/These Lesions/Succumb to/The Selfish/Creation” are all lyrics in the song. 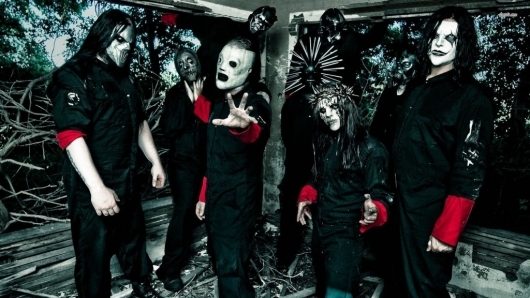 Continuing our coverage leading up to Slipknot‘s highly anticipated fifth album, the band released yet another creepy teaser clip over the weekend. Occupy Wall Street dominates discussion on this week’s edition of Social Blend, among other topics including the sad news of Steve Jobs passing away, and the anniversary of Nirvana’s Nevermind. Joining the discussion for this episode is Jeremy Rosen from Roadrunner Records (who kindly brought along some Opeth and Dream Theater for us to play) and musician Terr Ciavarra aka Media Nox.